and active Industry Executive, provides you with the exact skills you need today. 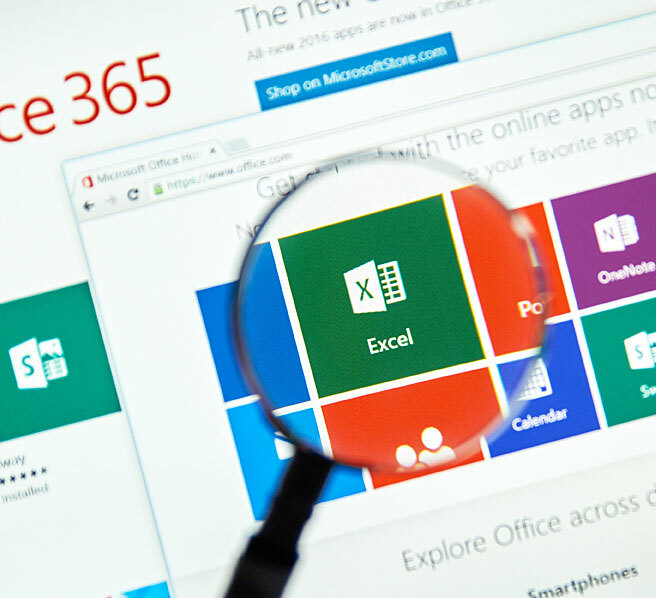 If you work with any numbers, you need to be comfortable using Microsoft Excel. You aren't expected to be a technical or accounting “whiz” to take complete control of the program to provide you with the results you require. Our lesson format provides you a thorough and complete understanding of every element of Excel- and teaches you tips and short-cuts to make the complex simple. You'll be able to set up fully formatted Excel worksheets and workbooks complete with multi-cell formula creation and integration. We’ll show you the secrets of the Function Wizard that will make your output look incredible (and be completely accurate.) You’ll learn how to construct powerful formulae easily and simply- allowing your Worksheets to look completely professionally done. Calculating statistics, amortizing, projecting future cash-flows, building entire business models- confidently and efficiently. 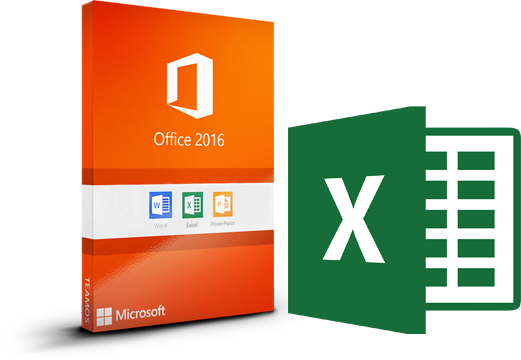 This is the course to learn Excel in the most rapid, thorough, and robust manner possible. In addition to all of the above, the Intermediate Excel Course, will teach you sophisticated sorting, data analysis, custom chart design, graph development, linking and building multi-formula tools, 3-D charting, macro development, and the automation of frequently repeated functions with buttons. Unless you intend to become a serious finance professional (a Senior Accountant or Chief Financial Officer) the skills you will gain in our Beginning and Intermediate Courses will provide you with everything you need to integrate Excel into your career. Go from complete beginner to intermediate Excel user. This Certificate of Proficiency is recognized by many international corporations including IBM, Coca-Cola, DHL, Procter & Gamble, LG, Hyundai, Deutsche Bank, Peugeot, Dell, KLM / Air France, Philips , BMW, Nestle, Sanofi Aventis and many others.